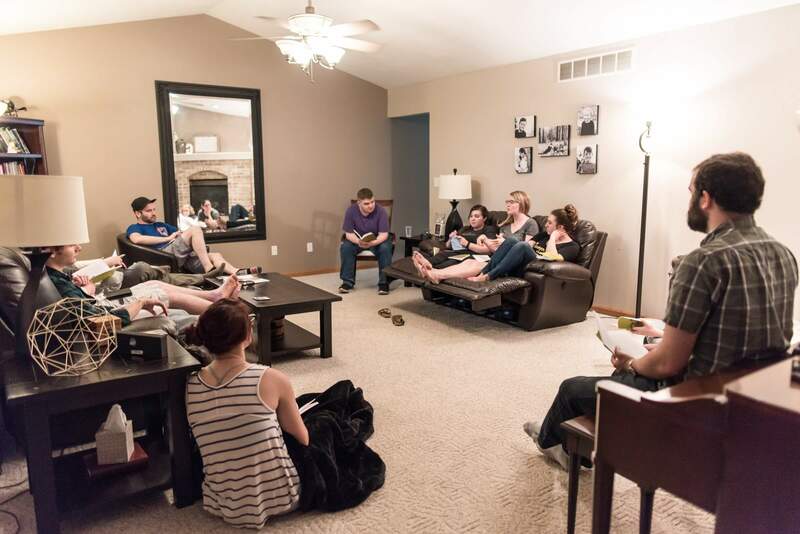 Our young adult singles meet the first three Thursdays of every month for a small group study and time of prayer at Pastor Brian’s home. This is a time of discussion oriented study of the bible or an occasional book. Our young adult group includes college students and graduates, as well as those starting out in their career. Join our Facebook group for weekly updates on our plans. We’ll let you know what scriptures or chapters of a book to read to be prepared for our next meeting, and give reminders for other events.